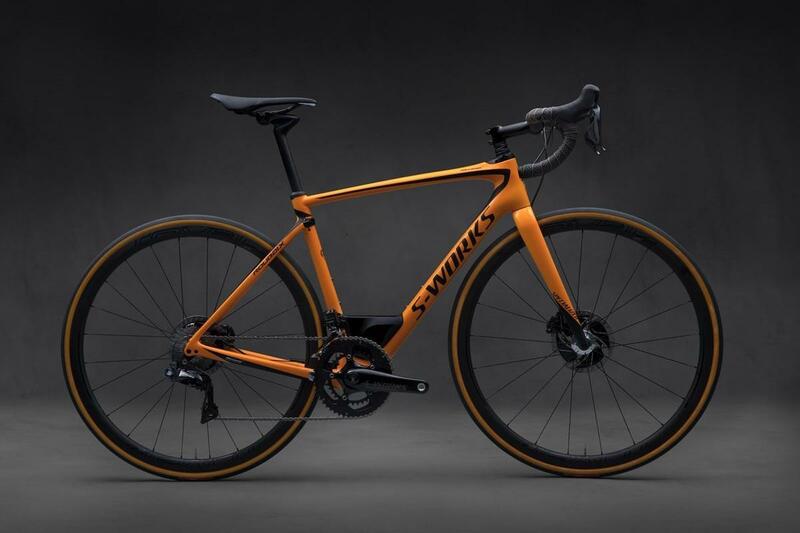 There's long been a close association between automotive manufacturers and bicycle companies, and none are closer than Specialized and McLaren, the two joining forces to develop some of the Californian company's latest bikes, including the Venge. 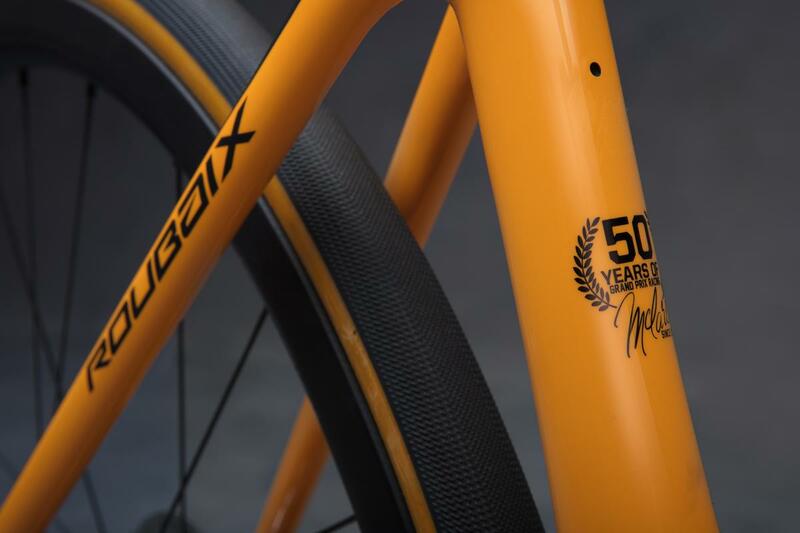 To celebrate McLaren's 50 years of Grand Prix racing, Specialized has issued a special edition S-Works Roubaix that echoes the iconic orange livery used on McLaren's earliest F1 cars. 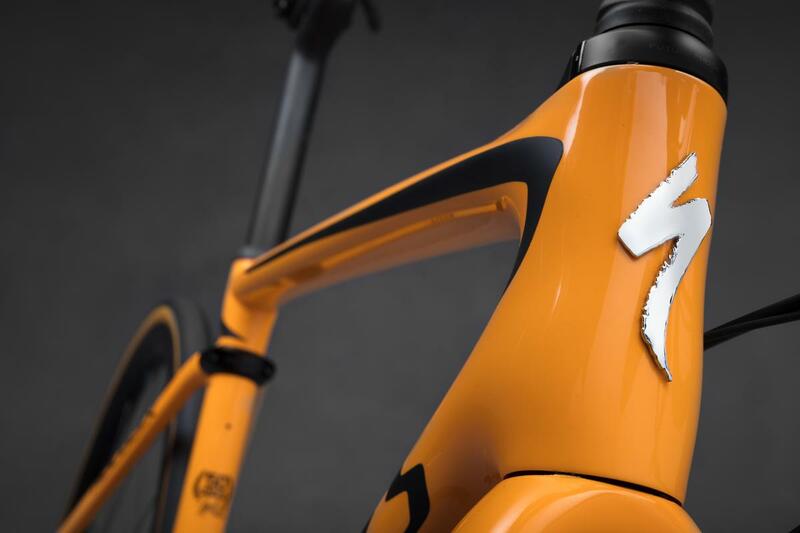 Founded by Bruce McLaren in 1966, orange was first used in 1968 in a bid to ensure the cars would stand out from the pack. The striking orange certainly ensured that was the case. McLaren founder Bruce was tragically killed while testing the CanAm car, McLaren M8D, at Goodwood in 1970, but driven by Denny Hulme it won nine out of 10 races that season, cementing McLaren as a serious force to be reckoned with at the top-tier of motorsport. If you've got two minutes this video shows how loud that car was! 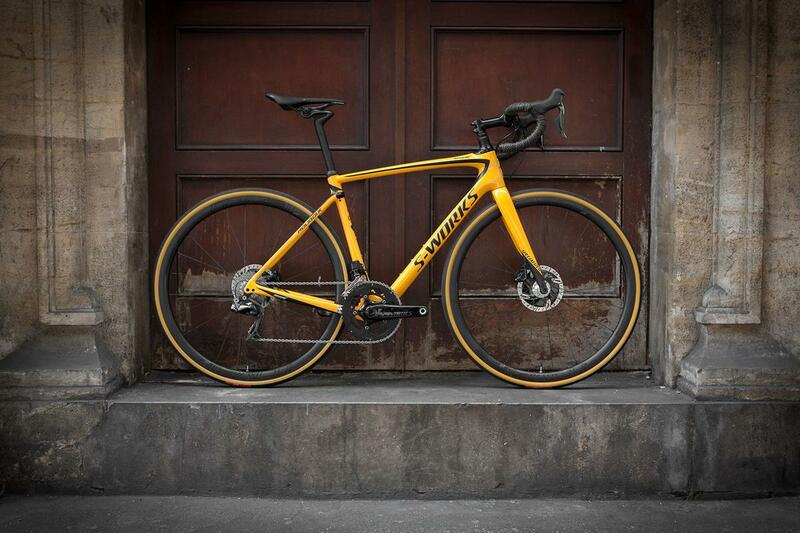 There are just 25 bikes coming to the UK and Bespoke Cycling is one of the select dealers stocking them - we've just had our first one arrive in the shop today and it looks absolutely stunning in the flesh. 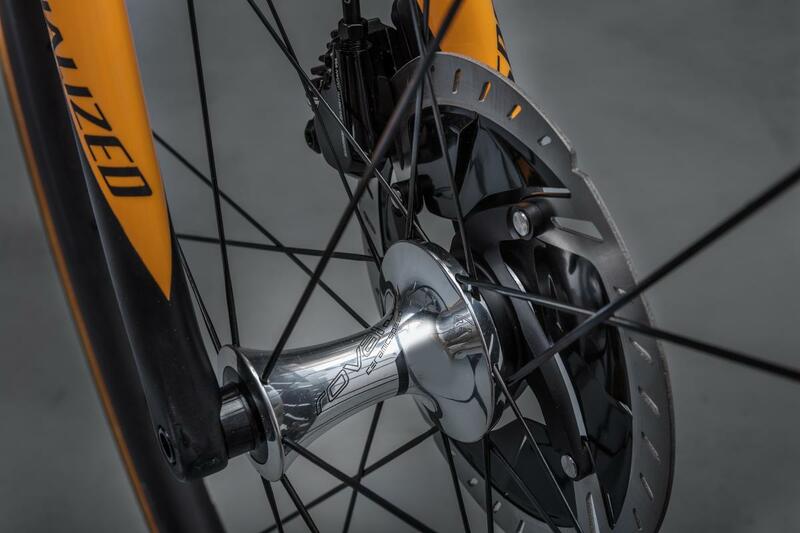 The bike is built up with Shimano Dura-Ace Di2 and Roval wheels and costs £9,999.99. Get in touch if you are interested, but don't delay once they're gone they're gone.